I know a few contractors who own nothing but Makita power tools. One of them called me a few years ago and excitedly said “Hey, tomorrow’s the big Makita sale down at the tool place—want to go?” He sounded like an enthusiastic kid planning his trip to the candy store. It made me wonder--what inspires this kind of brand loyalty? So I asked around. Turns out, big surprise, that dead-solid reliability inspires a loyal customer base to keep coming back to your tools. Makita users tend to swear by the longevity and dependability of their power tools, so I thought I’d try a few out. 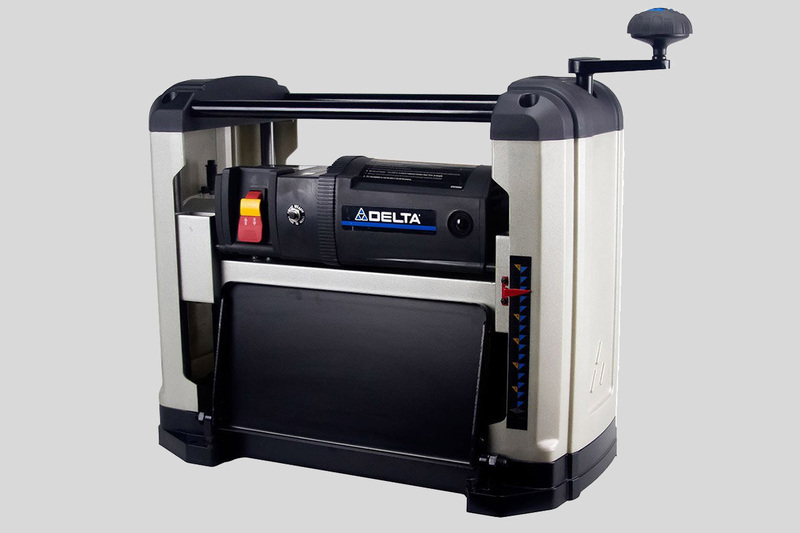 Of course, most tool manufacturers have a variety of features and options in their tool lines, and when I went to look at compound miter saws I realized I didn’t need most of the bells and whistles—no laser sights, fancy worklights or the capacity to cut big pieces of lumber. 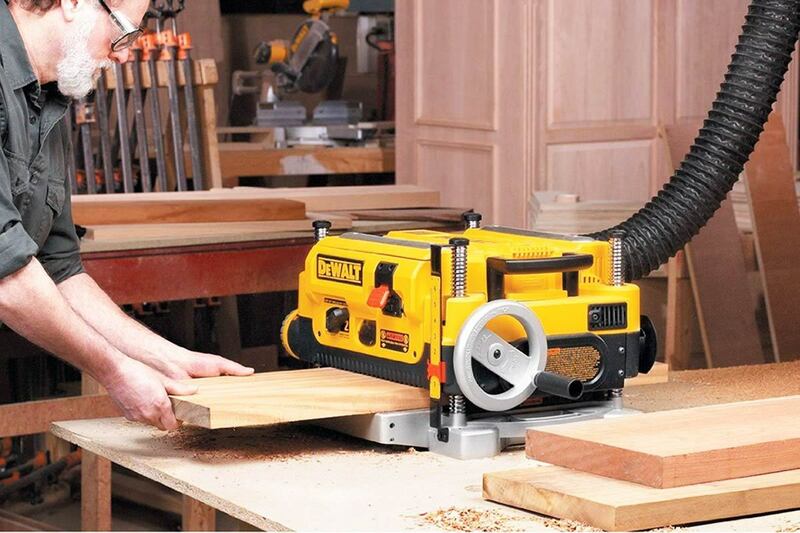 I wanted a compound miter saw for the same reasons most non-professionals do, to cut and miter trim like baseboards and crown molding, to easily and quickly get accurate angle cuts in picture frames, etc. I didn’t want to spend a bunch of money, either. 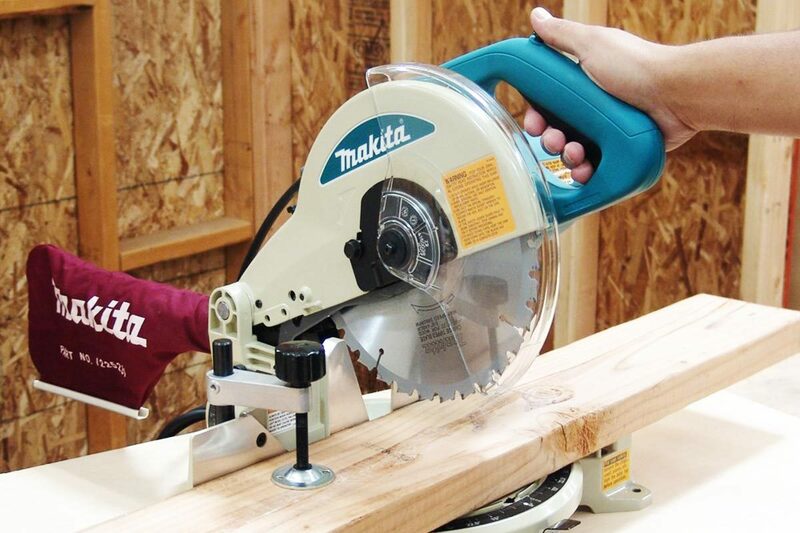 The Makita LS1040 10-inch saw fit the bill. 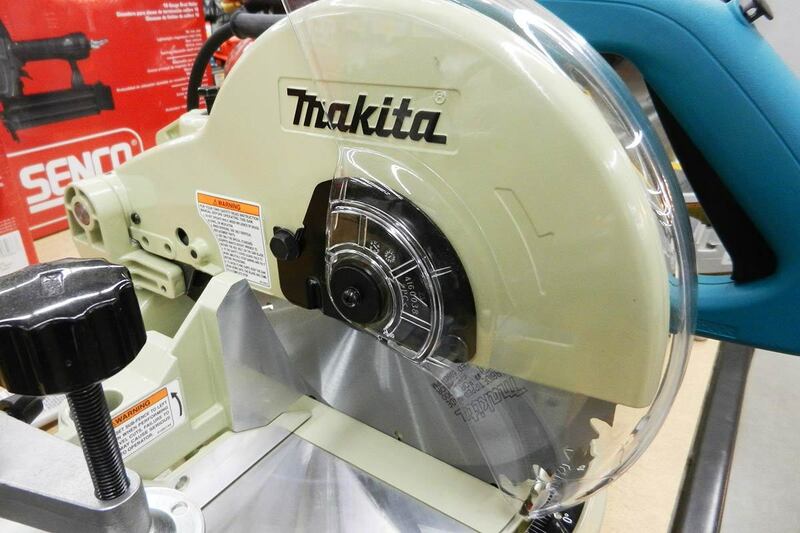 It’s got the same 15 amp motor as the more expensive saws Makita sells, and features the smooth, dual-post pivoting arm that makes saws like this so versatile and quick. It’ll make bevel cuts of 45 degrees or less, but only to the left, and it will miter cut left and right to 45 degrees. It’s got a pivoting fence for bigger pieces of wood, and a dust collection system for keeping your shop clean. Simple, solid and pretty basic, it’ll probably last longer than I will. 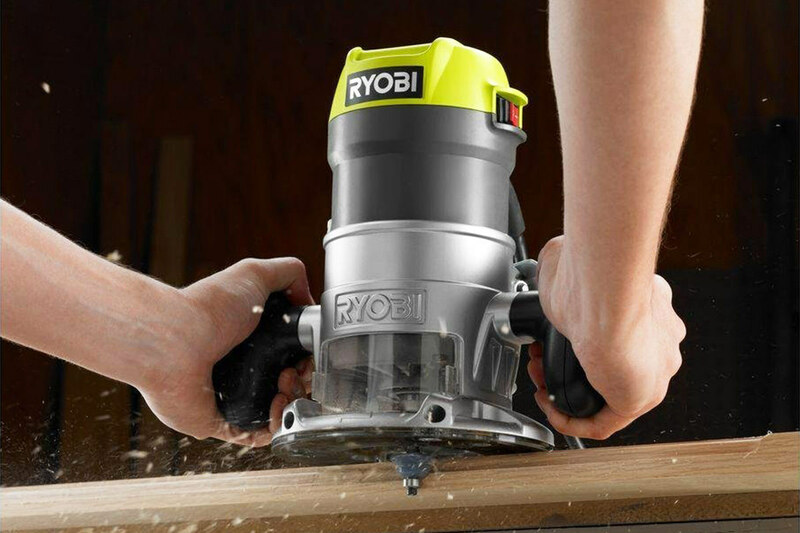 Cost is always a factor, and you can usually find this saw online, from Amazon for $199 and several other retailers, at around $200. (If you want bigger capacity, buy the 12” model, which will cost you about $120 more.) 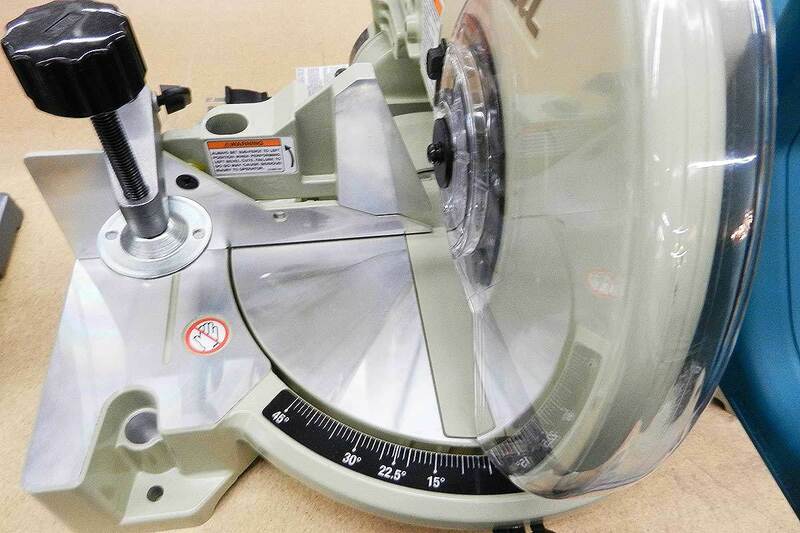 You can definitely find less expensive compound miter saws—many sell for almost half what the Makita does—but you won’t find better reliability and accuracy, in my opinion. 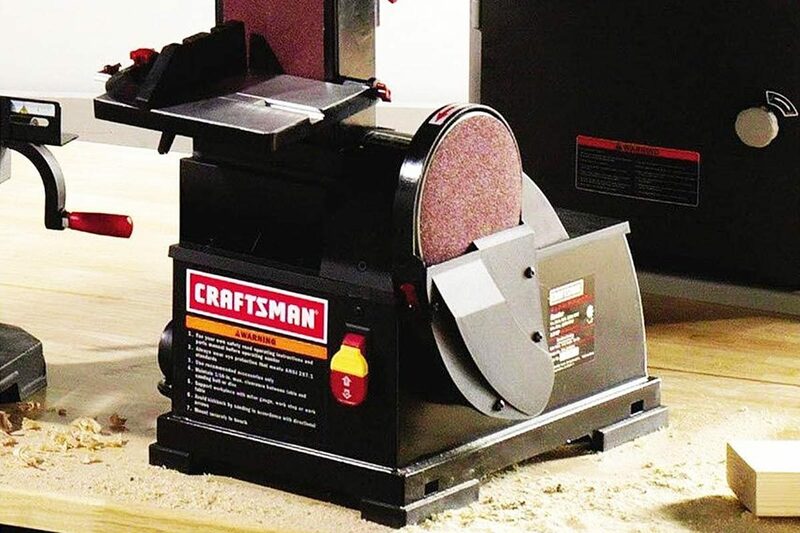 The worst possible buying decision with a compound miter saw is to get a cheapo version, which will fool you by cutting just fine for a while, and then after its initial use will begin producing sloppy, off-angle miters. With the precision and reliability of this Makita, that’s not likely to happen. This Makita LS1040, despite its limited features and capacity, is a great little saw with few drawbacks and excellent portability.